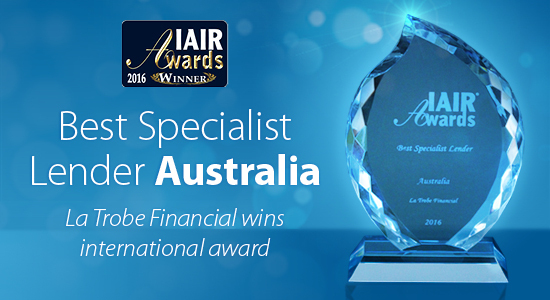 La Trobe Financial wins international award – Australia’s Best Specialist Lender. The International Alternative Investment Review (IAIR) awards were held in Hong Kong last week, recognising some of the world’s best global finance, wealth management, brokerage and asset management providers in the world. 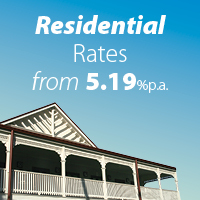 We are proud to be recognised as Australia’s Best Specialist Lender. 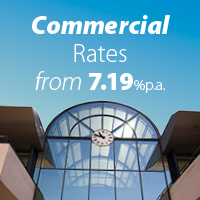 As a credit specialist we have been assisting Australians realise their dreams, and achieve financial independence. If you would like to partner with the best and help your clients achieve their dreams, contact us now.